No more stretching, climbing or bending to reach items that are neatly tucked away. Our industrial lifts and carousels for sale do that for you. 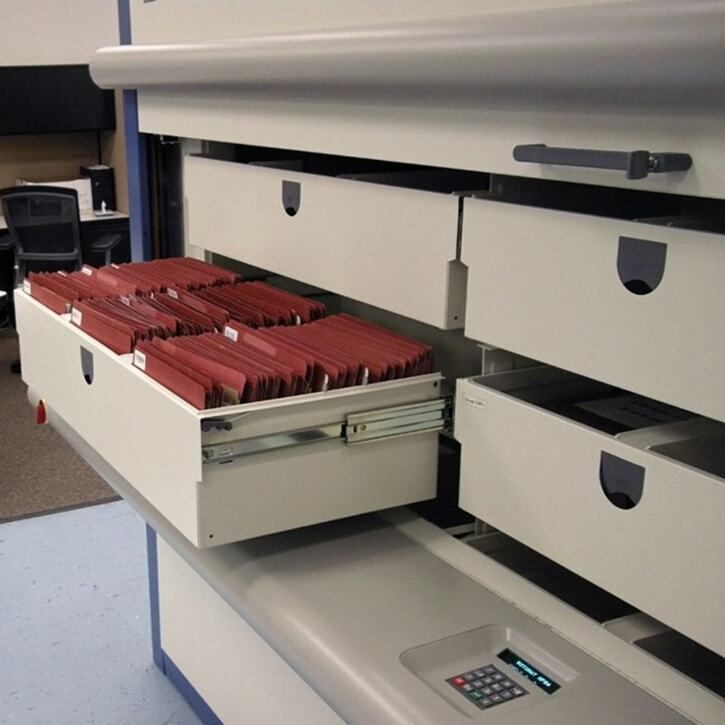 These systems handle just about any type of storage item including sterile supplies, computer chips, paper materials or other goods. You will commonly find these products in warehouses and other buildings with high ceilings; however, we also have a system specifically designed for medical and office environments. Explore our industrial Lifts and Carousels for sale and imagine how your storage needs could benefit from an automated materials handling system. 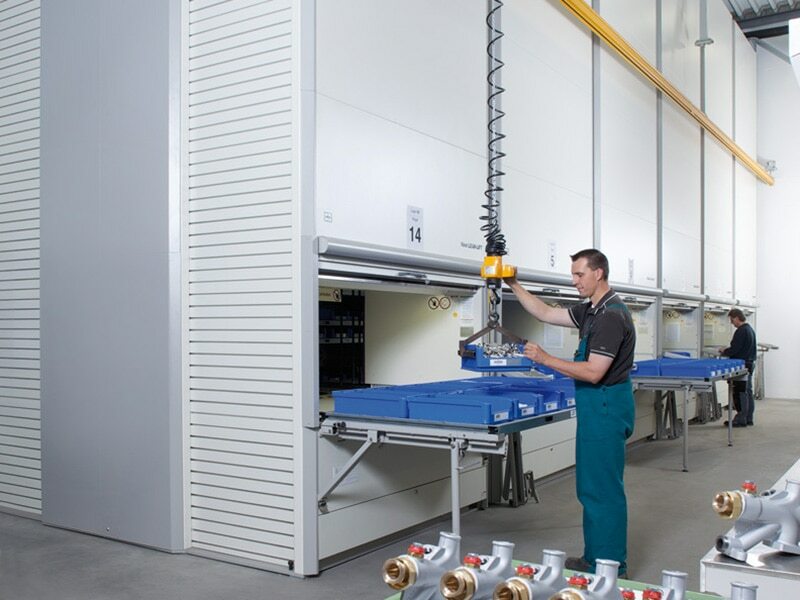 Improve the storage capacity of your facility with our Automated Vertical Carousel. Not only does this storage system completely maximize floor space, it frees up personnel time, as well. Talk about a money saver! This carousel for sale automatically retrieves items that are neatly stored away, allowing your employees to focus on work as opposed to hunting down medical supplies, files or other items. Vertical lifts for small parts or bulk items. 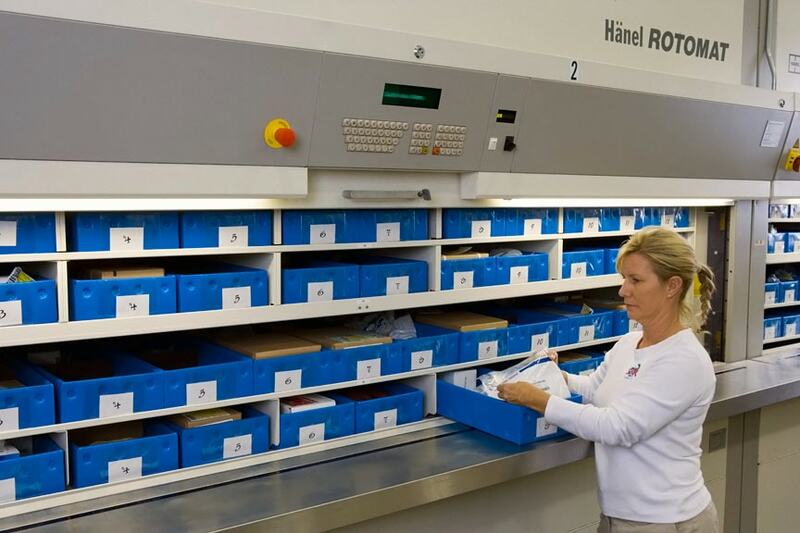 Take advantage of all that vertical space — we have the custom automated materials handling and storage system just for you. The Industrial Vertical Carousel will more than double your storage capacity and maximize your vertical space. Count on the Rotomat, which can be designed to match the size and weight of your storage material. No matter what they are storing, all vertical storage solutions focus on three factors – space, safety and efficiency. 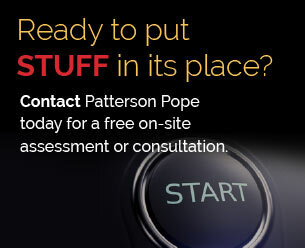 We’ve found that specific items, from tires to wire to garments, require specific storage. 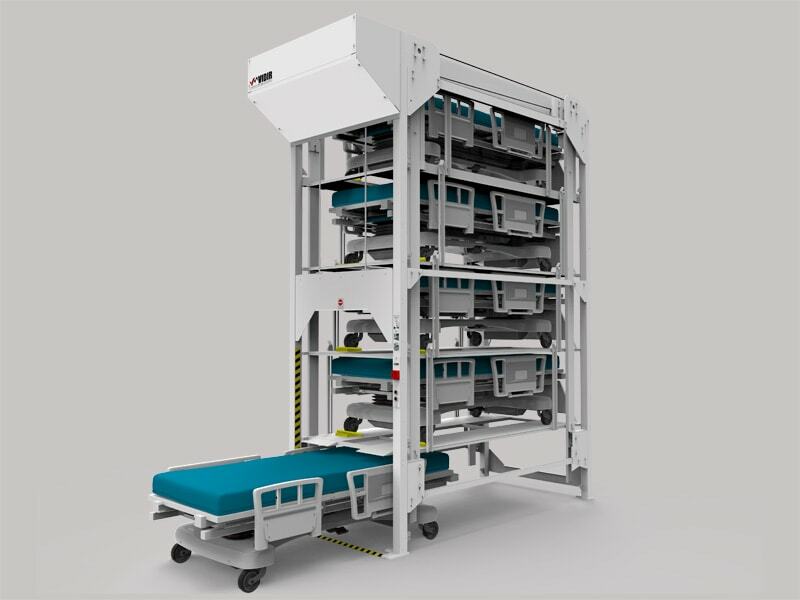 For hospitals struggling to find the space to store out-of-use beds, there is the BedLift Hospital Bed Storage unit. Now you can avoid maintenance rooms cluttered with beds waiting to be repaired, and hallways acting as storage areas. The BedLift will save floor space, protect and secure valuable beds, and reduce instances of misplaced inventory.